On Tilt @ AYCE Gogi gets Annihilated!!! Total Nuclear Annihilation Launch Party!!! 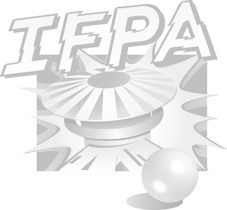 Format to be Group Matchplay, 8 rounds, IFPA scoring, automatic tiebreaker. Top 8 advance. Semi/Finals format to be announced. $20 buy in. Top 3 receive trophies and payout. Prize raffle after each completed round, SWAG to be provided by Spooky Pinball. Food and Drink Specials during event for all attendees. Potential special guests in attendance.